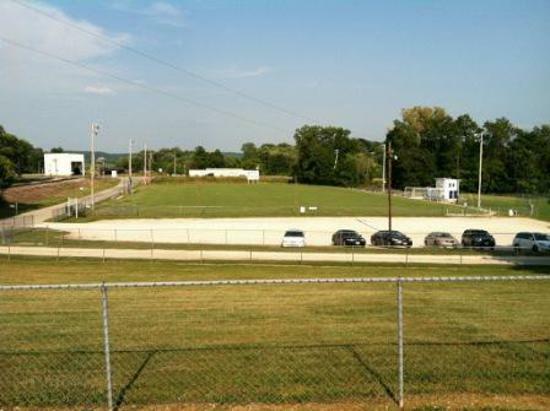 United CC shares the 179 Art Firley Soccer Complex with the YMCA recreational soccer program, the Jefferson City Jays High School program and the Helias Crusaders High School program. 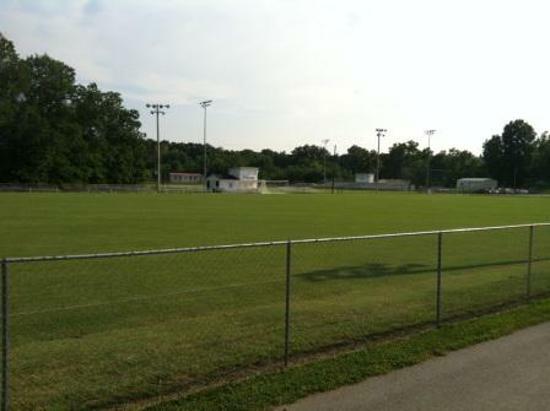 The Soccer Park was donated to the Capital City Soccer Board by Arthur Firley, a Jefferson City business man. 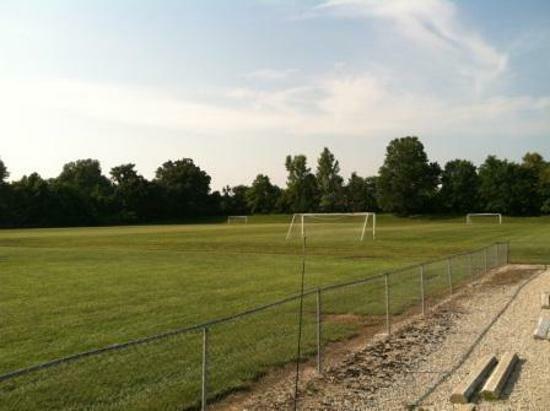 Mr. Firley's vision was to provide the youth of Jefferson City and surrounding communities a high quality facility in which to enjoy soccer. 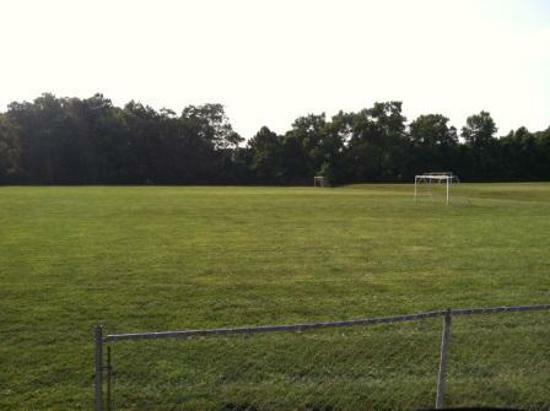 United CC utilizes the 179 Complex for training, camps and tournaments. 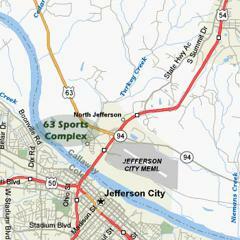 Directions - from US Hwy 54/Hwy 50 interchange, take US 50 west to MO Hwy 179. Take 179 north 2 miles to the Cole Junction Bottoms. 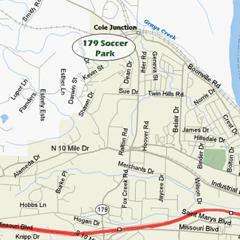 Turn left into the soccer park just before the railroad tracks. 63 Sports Complex for games. Directions - from US Hwy 54 exit at Route W/Airport Rd. Turn left onto Route W for about 1 mile to the complex on the left. Alternate from US 63, exit at the Pallet Company and turn right onto outer service road for about 1 mile to complex on the right.